The idea that renewable energy makes Australia’s electricity supply less reliable is “wrong and dangerous”, according to a new report. “Almost all outages are caused by problems in transporting electricity, and have nothing to do with whether the power was generated from new renewables or old coal or some other technology,” the Grattan Institute says. “But it would be prohibitively expensive to try to prevent all these outages. “The NSW and Queensland governments spent $16 billion more than was needed on distribution networks over a decade, while achieving only very small improvements in reliability – and households and businesses are still paying for this through their power bills. The statements come alongside the release of a new Grattan report titled “Keep Calm and Carry On”, which is accessible in PDF form, here. 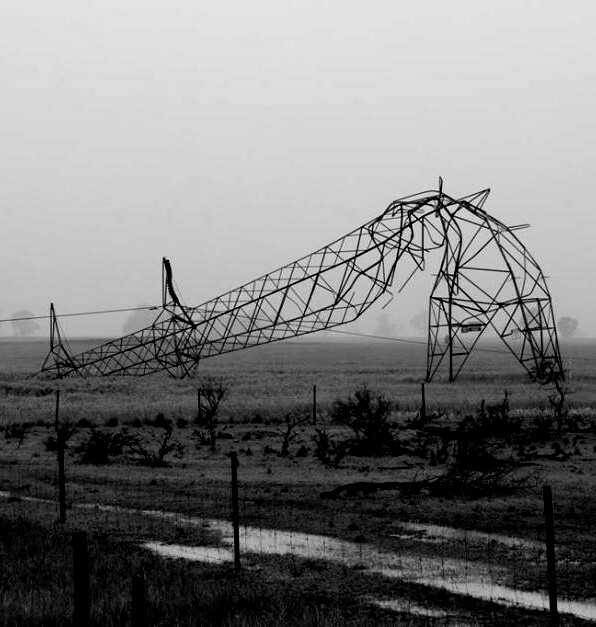 “What Australia needs now is not panic and politicking, but cool-headed policy responses to manage electricity reliability without unnecessarily adding to consumer bills,” the experts say. “Increased renewable generation does create challenges for managing the power system.